Christian Nielsen’s road trip along the scenic route this summer takes him to Groningen where life cycles mellowly by in its car-free zones. I jotted down these impressions at the Lutje Kerklaan B&B. 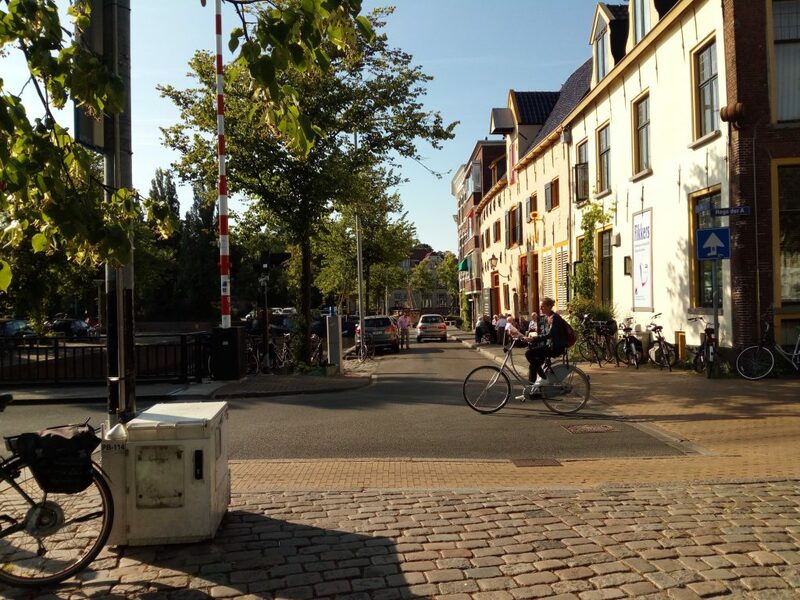 Groningen is Europe’s “two-wheeled capital“, according to Monocle. Today, nearly two-thirds of all journeys in the city are made by bicycle, partly thanks to an €85-million cycling strategy.